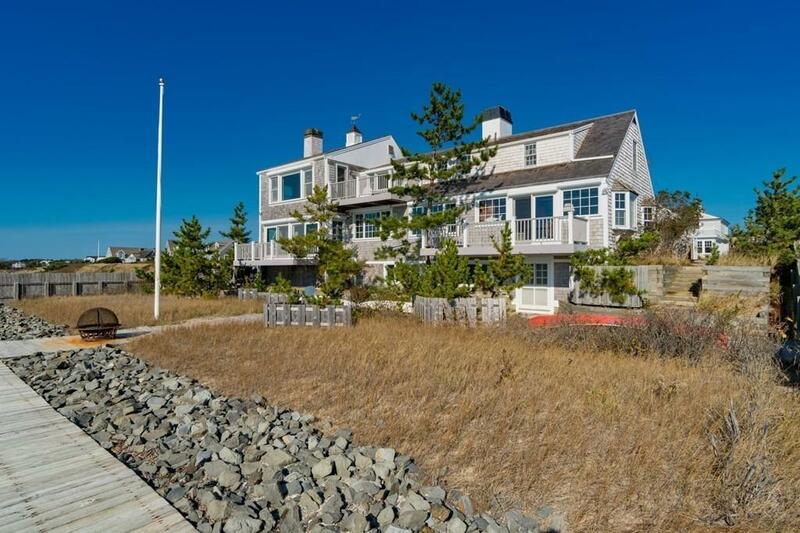 ''BEST WATER VIEW IN CHATHAM..'' This unique four bedroom, three bath home is perched on a revetment protected lot overlooking Nantucket Sound in three directions. Private beach in front of the house and off to the west on a separate parcel included in this sale gives you your own sandy beach for swimming, boating, or just relaxing in the sun.. The home has been meticulously maintained over the last 37 years by this same family and has recently redone the kitchen, bathrooms, some windows, roof, and more. 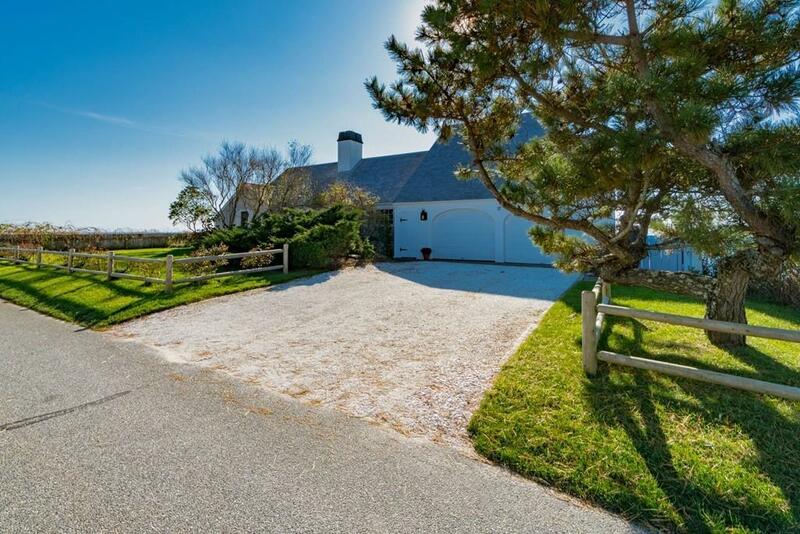 Beautiful second floor master bedroom with a south facing deck looking out into the Sound, past Monomoy to the east, and half way to Nantucket... Spectacular water views from almost every room in this very exclusive location close to town and everything the Town of Chatham has to offer. 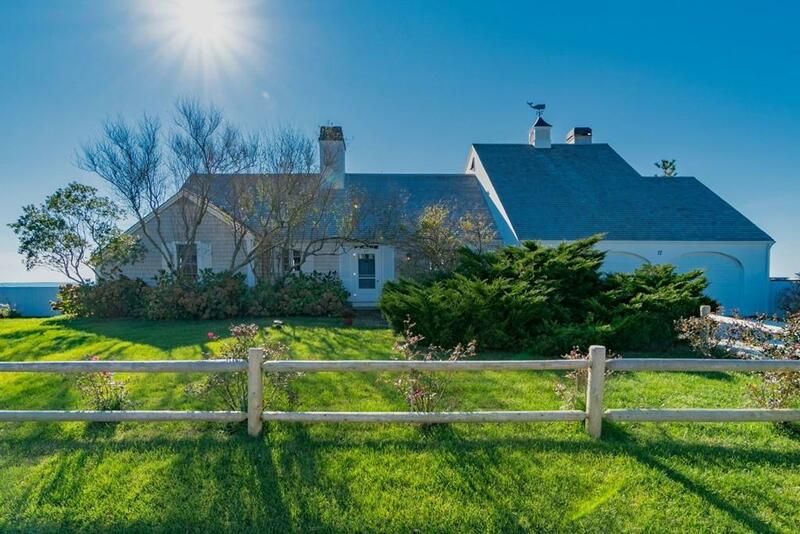 Listing courtesy of John Burke of William Raveis Chatham. 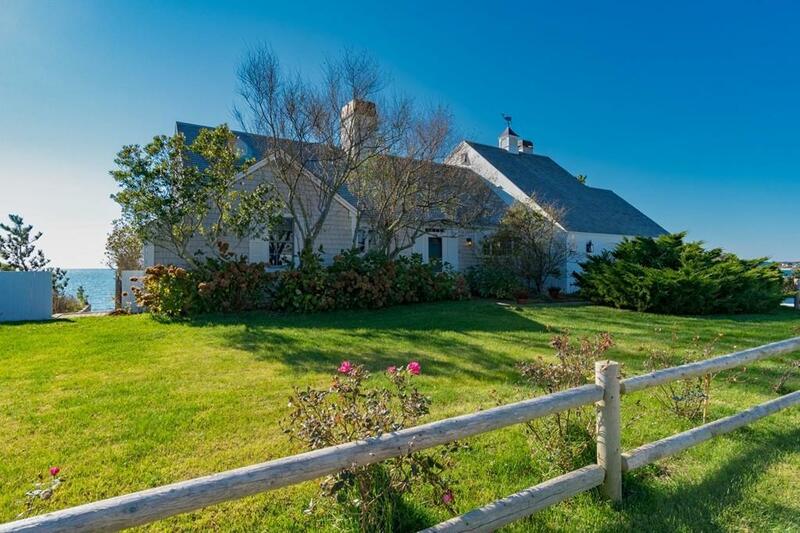 Listing provided courtesy of John Burke of William Raveis Chatham.